The hot water systems and safety course is aimed at experienced plumbing and heating operatives who require a qualification in the installation, servicing and maintenance of domestic hot water systems. HWSS has been developed to ensure operatives comply with Approved Document G (ADG) 2010 when carrying out work on hot water systems. Training includes requirements for the installation of G3 Unvented Hot Water Systems and covers systems up to 500 litres capacity and 45kW power input. The Hot Water Systems and Safety certificate is recognised by those Competent Person Schemes (CPS) approved to offer a self-certification scheme under ADG, enabling installers of hot water systems (including Unvented HWS) to self-certify the installation. 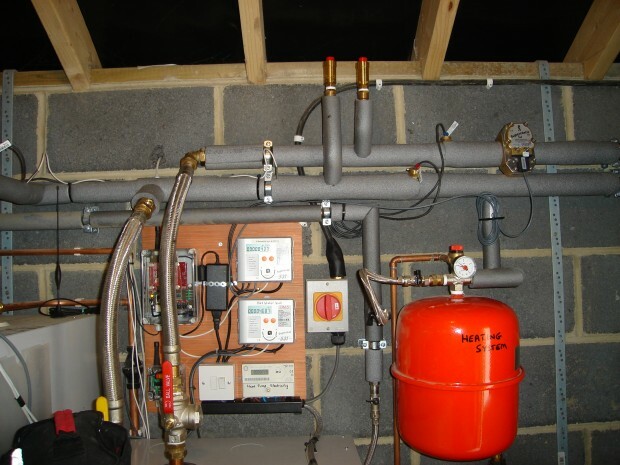 A certificate in Hot Water Systems and Safety is also required by the Microgeneration Certification Scheme (MCS) registration bodies for those looking to be recognised for the installation of Solar Thermal Hot Water Systems. Assessment is carried out using a variety of methods; including multiple choice, short written response and scenario questions and observed practical tasks. A re-assessment route is available for those candidates returning to renew their qualification. It is essential that HWSS candidates will be experienced in the installation of domestic cold and hot water systems. It is also essential that they hold one DCLG recognised competency in a conventional fuel i.e. gas, oil or solid fuel; or for those in the plumbing field an NVQ level 2 or equivalent plumbing qualification or experience. A basic knowledge of the WRAS Water (fittings) Regulations is desirable although this course is available separately. Candidates undertaking the course should also be conversant with the new Part G document which can be downloaded from this link. To book, dates can be found in the renewable energy training booking section of this website. If you require a course not in the booking calendar, or carried out at your own premises, please email training@narecde.co.uk or call (01670) 543006.